If you want to make a difference to people affected by spinal cord injury but are short of time, why not volunteer at Back Up’s fundraising events and challenges? 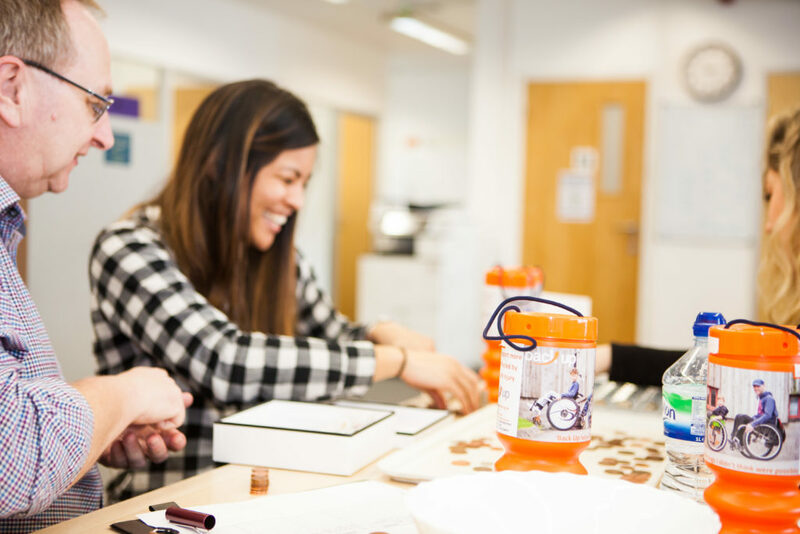 We offer a fun, rewarding experience where you will feel part of a team that is helping to transform the lives of people affected by spinal cord injury. Reasonable expenses are provided. Join a committee organising one of our events. The money raised ensures our services can continue to help people with spinal cord injury and their families to look forward to a positive future. To find out more about these opportunities, contact Alex on 020 8875 1805.